With the launch of OneUniversity, the University is implementing a ‘No PO No Pay’ policy. 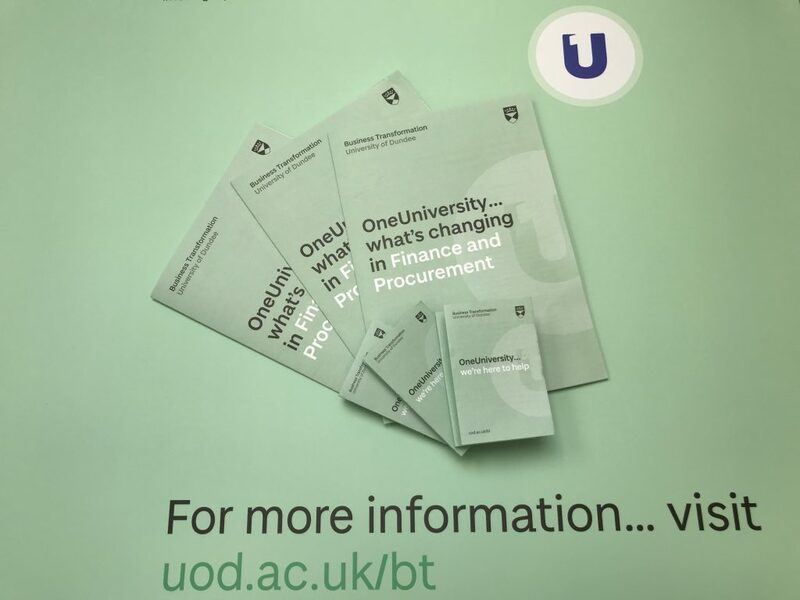 This means that invoices from suppliers must quote a valid OneUniversity Purchase Order (PO) number in order for Accounts Payable to process and ultimately pay them. 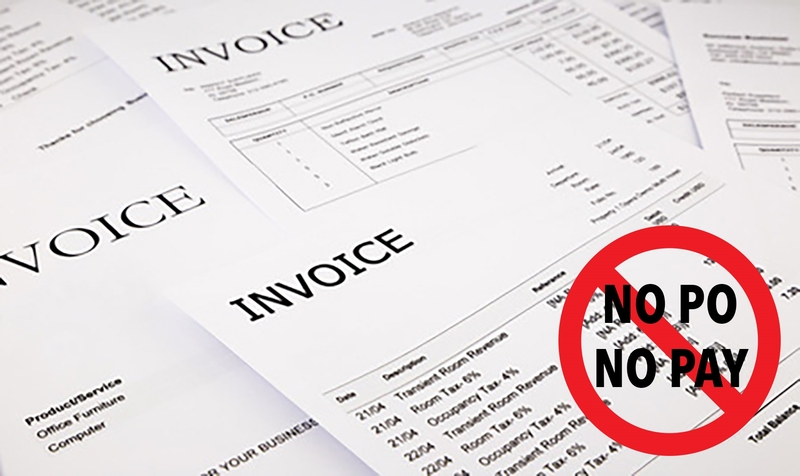 If we receive an invoice and it doesn’t quote a valid OneUniversity PO number, we’ll send it back to the supplier. They, in turn, will go back to the person who requested the goods/ services who will raise a retrospective order on the OneUniversity system. Now the supplier has a valid PO number and can receive payment. All transactions are processed through one established system. It makes auditing easier as all the records are contained in OneUniversity. We can see the whole history of a transaction from procurement, via approval, to payment. We have a record of the financial commitment which facilitates managing the University’s budgets. With the ability to view all transactions readily we enjoy an added level of security about funding. We reduce the risk of being put on hold by a supplier and incurring a financial penalty. Author Joanna StephensPosted on 27th October 2017 13th December 2017 Categories Finance and ProcurementLeave a comment on No PO No Pay! 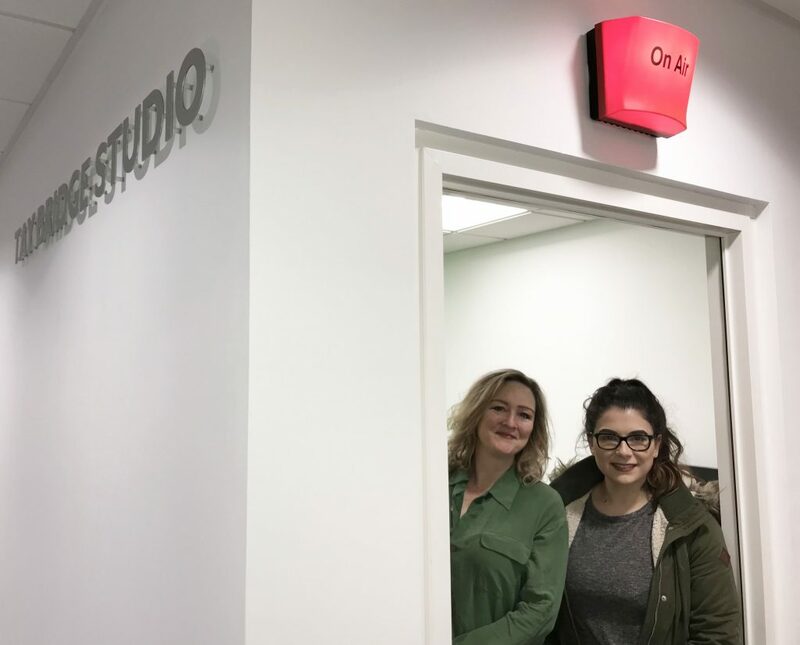 Work is well underway in preparation for the launch of OneUniversity Finance, with interfaces, manuals and training videos being created specifically for our use. Everyone at Business Transformation is really looking forward to the go-live date and we hope you are too. But why wait? You can access a preview right now of how you and your colleagues will be using the system in a few weeks. You can watch three short videos on the Finance solution, the first workstream to launch. They cover purchase requisitions, simple reports and Accounts Payable enquiries. These will be of particular interest to area specialists as a how-to guide for the tasks they will shortly be performing in the new solution. Members of staff who don’t procure or pay themselves will still enjoy these introductory videos. It’s a first chance to familiarise yourself with the interface that will combine all the work we undertake together at the University. Please note: These are generic videos from our supplier. We are developing our own training videos to be specific to University of Dundee. Thank you for the feedback on the Finance and Procurement booklet and card which we distributed last week. They’re a great source of information to let you know what’s changing with the introduction of the OneUniversity system, including how to complete your expenses. They’ve been so popular that we’re reprinting them for those who didn’t manage to get their hands on a copy. In the meantime, we’ve uploaded the PDF of the booklet that you can view and download here. Author Michael McDonaldPosted on 26th October 2017 13th December 2017 Categories Finance and ProcurementTags finance and procurementLeave a comment on Fantastic feedback!